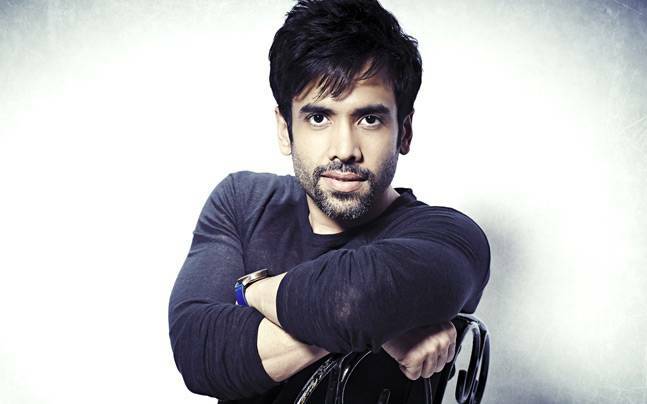 Tusshar Kapoor surprised everyone with the news of his fatherhood on Monday, 27th Jun 2016. The actor, who is still single, became the father of a baby boy, through surrogacy and has joined the club of celebrities whose kids were born through surrogacy. The baby was conceived through IVF and surrogacy and Tusshar was there at every step while his little bundle of joy was being bought into the world. The baby who has been named, Laksshya, has brought happiness to the entire Kapoor household, especially the grandparents, Jiteendra and his wife Shobha Kapoor. In a statement, Tusshar expressed his delight about having been blessed with fatherhood. He also said that he had been overpowered by the parental instincts that had been developing in his mind and heart for quite some time, which led him to make this decision. 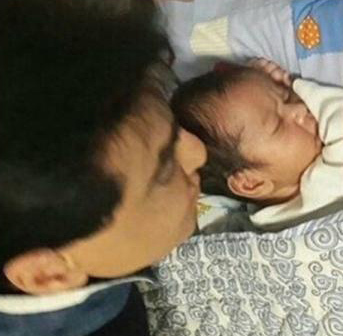 According to Tusshar’s father and veteran actor Jeetendra, the young actor has been a wonderful son and he has proven that he can be an equally wonderful single parent to the child through his responsible behavior, independence and kindness that he has shown during the entire period of surrogacy. Tusshar, who has been a part of many comedy films in Bollywood, has been praised for his bold and brave decision, which not many public figures would be able to make. At the same time, it has also paved the way for many people to enjoy parenthood while remaining single or for those couples who cannot conceive a child in a natural manner.